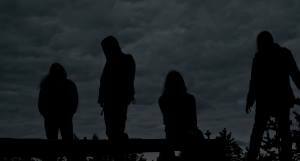 Stilla is a Swedish Black Metal band founded in 2011 in Västerbotten. Since then, the band has released two full-length albums, in 2013 “Till stilla falla” and now, in 2014, their sophomore album “Ensamhetens andar”. 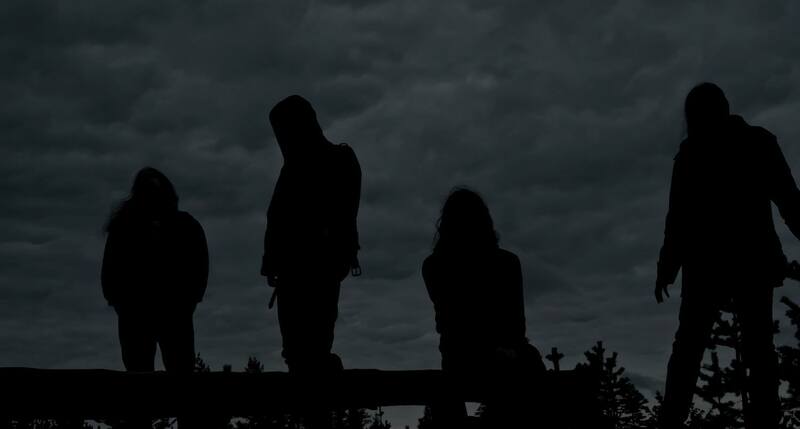 Having as lyrical themes nature and its atmosphere and playing the metal genre that I enjoy the most, I was eagerly waiting to listen to this album. Fortunately I wasn’t disappointed. It’s an icy, cold release. Being an utterly eclectic album, we are able to listen to some experimentation here and there, but always with that Viking mood. The music feels epic, sometimes strange, but in a positive way, complex and chaotic. A real phenomenal work that has pleased me with much effectiveness and for its creativity. 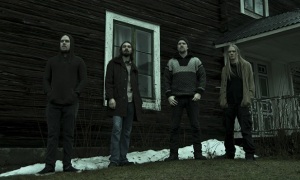 When it comes to the music itself and not “only” how this album feels, we have a melodic, almost avant-garde at times, but blended with a Viking feel, Black Metal album, but the band doesn’t limit themselves in the genre, we are able to hear, as I’ve mentioned, Melodic Black, but also Atmospheric Black Metal, Raw Black Metal, even with some hints of Viking Metal. This is a very innovative and visionary band that created an intense, amazing album. The guitar work is very impressive, while the drums fit very well the music, something that we all now isn’t easy at all, the vocals are, in my humble opinion, truly incredible and rather melancholic. We are also presented with some very interesting bass lines. I should also add that there’s the presence of acoustic guitars and synth elements that creates a stunning mood. But I must say again, the guitar work is simply majestic. And concerning the production side, it’s a fine work, not over-polished, not too raw, making it possible to enjoy all instruments, but, at the same time having some sort of “human feeling”. 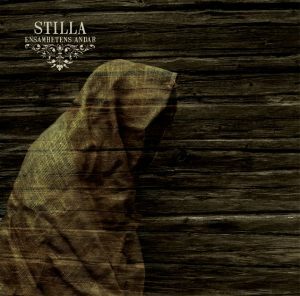 I invite you now to check Stilla’s “Ensamhetens andar” and, as usual, if you like them, their music, please, do whatever is possible to help keeping this band alive. They’ve showed much talent with such a breathtaking and a true representative of the Nordic spirit.